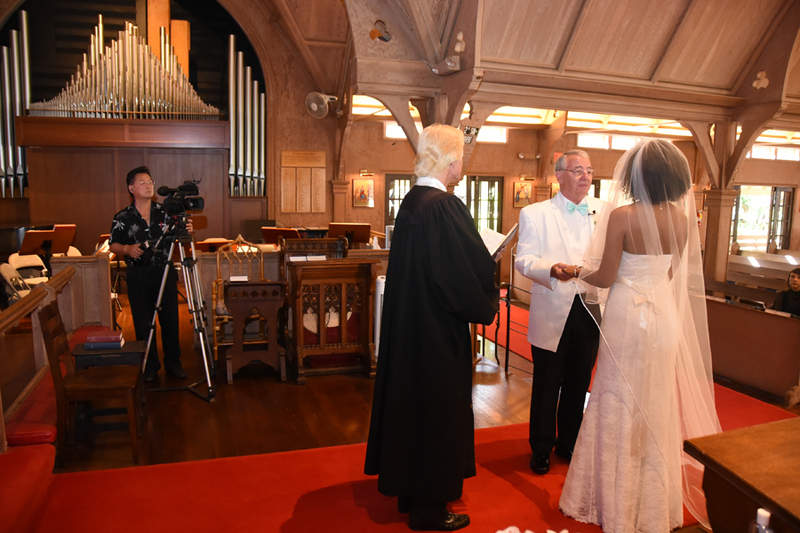 St. Clement's Church is located on Makiki St. and Wilder Ave. in Honolulu, Hawaii, just minutes away from Waikiki. 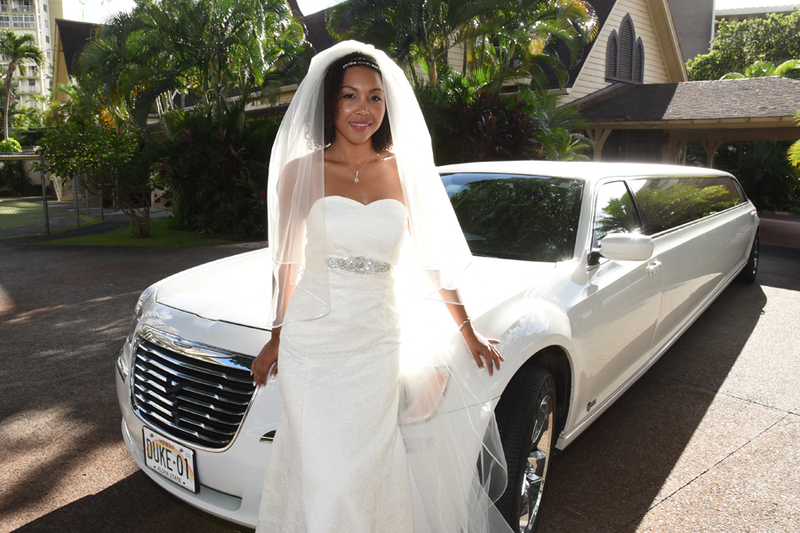 Beautiful Bride poses by the Limousine. 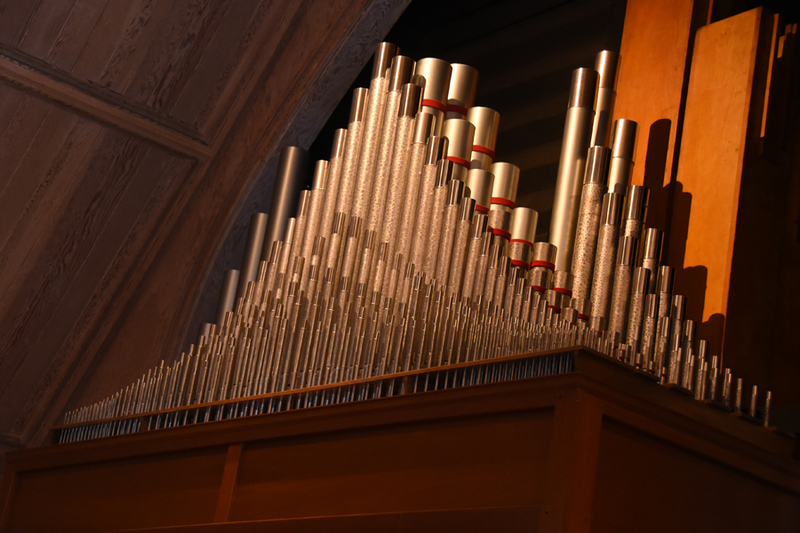 Pipes on two sides of the church carry the beautiful sound of the pipe organ. 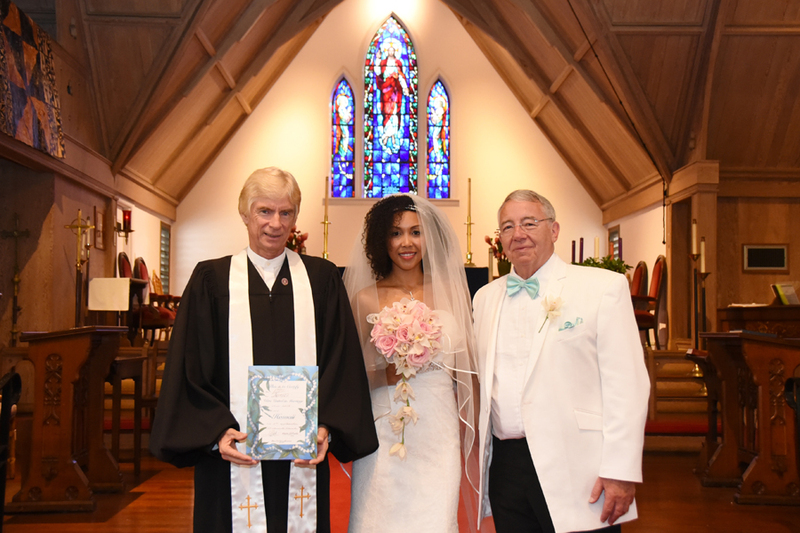 Happy couple makes their getaway! Don't forget your photo with the Minister! 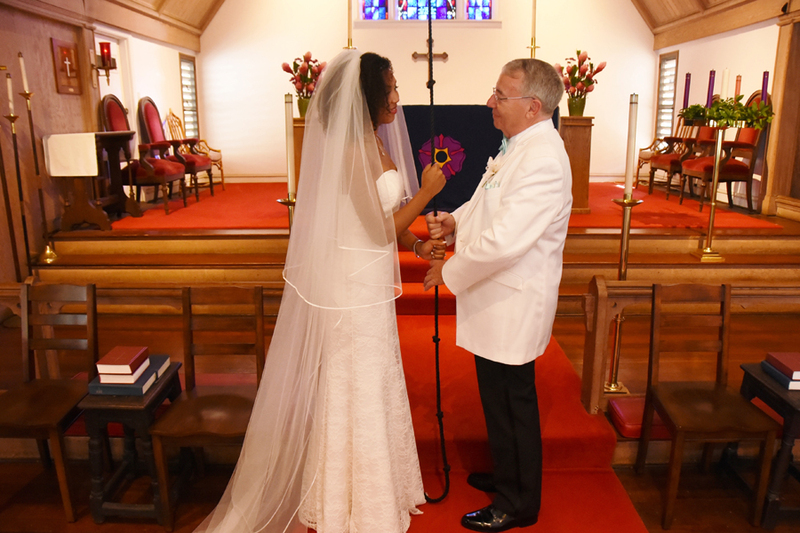 This is the only Church in Honolulu where I know they let you ring the bell. 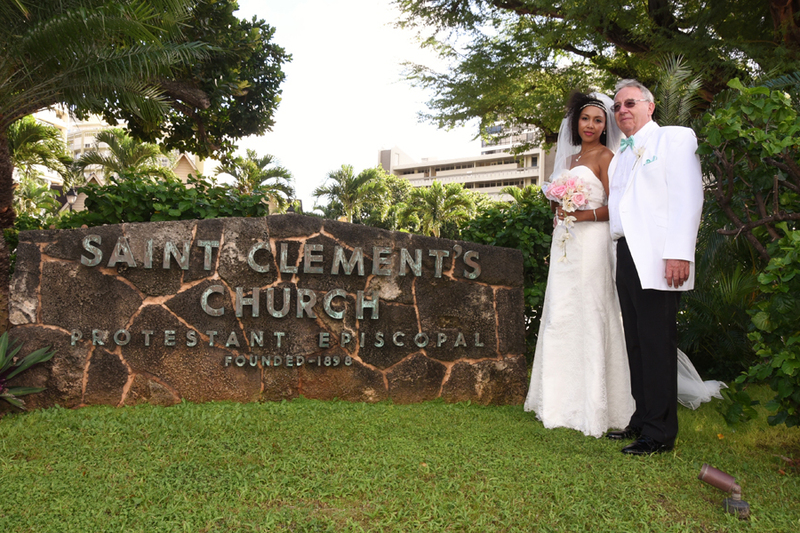 Church sign on the corner of Wilder & Makiki St.
See our St. Clement's Wedding Package for this venue at Bridal Dream Hawaii. 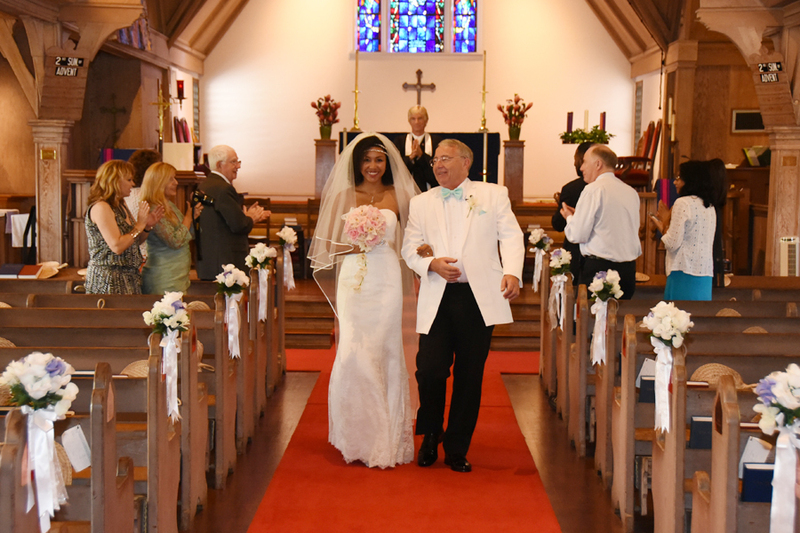 Includes Church Use, Minister, Organist, Orchid Bouquet, Photographer (includes 80-90 photos), round-trip Limousine service from Waikiki.